With a project inspired by the geometries of the Giant’s Causeway, the Steven Holl Architects won the design competition for the realisation of the University College Dublin’s Future Campus. 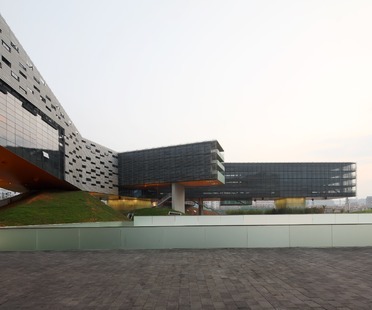 The project includes the realisation of the Centre for Creative Design and the overall masterplan for the area. 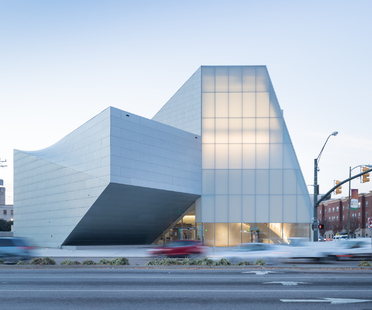 Steven Holl designed Richmond’s first contemporary art institute, the ICA Institute for Contemporary Art, connecting the city centre and Virginia Commonwealth University to the world of art in a building of twisted shape. 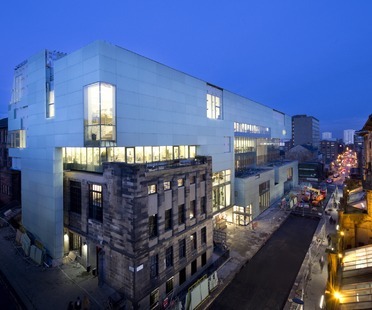 In the design of the Glassell School of Art in Houston, Steven Holl took into account the other buildings in the Museum of Fine Art, a citadel of culture with twentieth-century expansions by Mies van der Rohe, Rafael Moneo and Isamo Nuguchi.